My wife, Lisa, and I made this game as part of a Game Jam for my friend Keegan Long Wheeler. 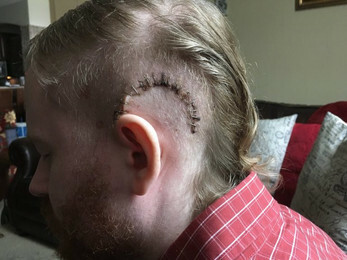 Keegan had brain surgery recently to remove a brain tumor. The game plays off of that idea. You have to help fix Keegan's brain by restoring his memories.